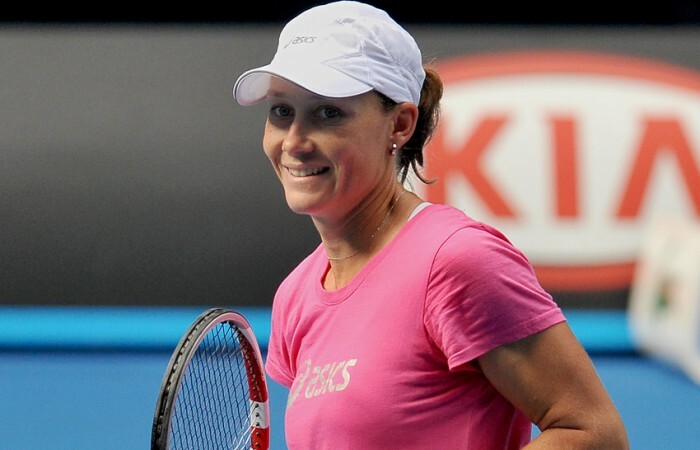 Sam Stosur has been given a handy draw for the early rounds of the Australian Open. 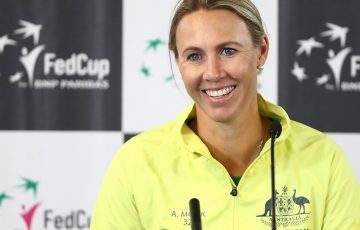 The sixth seeded Australian will play Romania’s Sorana Cirstea in the opening round with Russian 29th seed Nadia Petrova likely to be her first seeded opponent in the tournament. Stosur is in the same quarter of the draw as second seed Petra Kvitova meaning the pair would meet in the quarterfinals if they both make it that far. 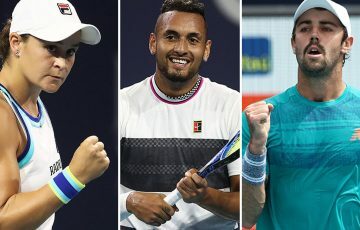 Jelena Dokic has also received a favourable early draw and will play unseeded Russian Anna Chakvetadze in the opening round. The news was not so good for Jarmila Gajdosova, who will take on 22nd seed Maria Kirilenko. 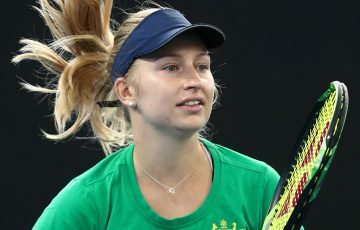 Last year, the naturalised Australian drew 21st seed Yanina Wickmayer in the opening round and fell in three tough sets. Nor is it great news for Anastasia Rodionova, who has drawn top seed and World No.1 Caroline Wozniacki. 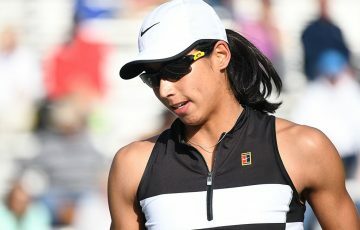 The winner of that match could face Australian wildcard Ashleigh Barty in the second round, with the 15-year-old scheduled to face Georgian Anna Tatishvili. Barty defeated Olivia Rogowska in the Australian Open Wildcard Play-off final for her place in the main draw. Rogowska has also been awarded a wildcard, and will take on Sofia Arvidsson of Sweden in her opening match. Another qualifier, Casey Dellacqua, will continue her comeback from injury when she takes on promising Serb Bojana Jovanovski. Dellacqua enjoyed a heart-warming run to the Australian Open fourth round back in 2008. Wildcards into the main draw have also been awarded to local players Isabella Holland and Bojana Bobusic. 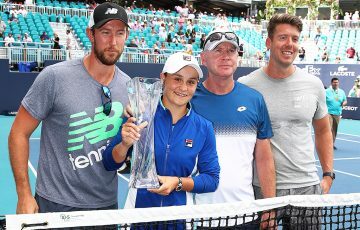 Holland will be looking to move on from her 6-0, 6-0 loss to Dokic at the Apia International in Sydney when she battles 2007 quarterfinalist Shahar Peer, while Bobusic will face 30th seed and 2011 US Open semifinalist Angelique Kerber. 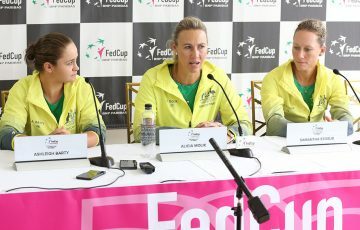 Defending champion Kim Clijsters will face a qualifier.